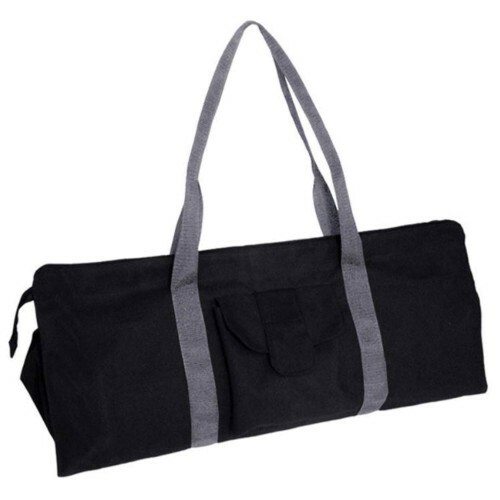 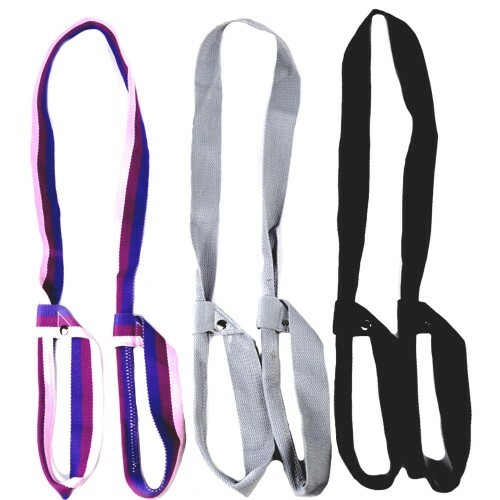 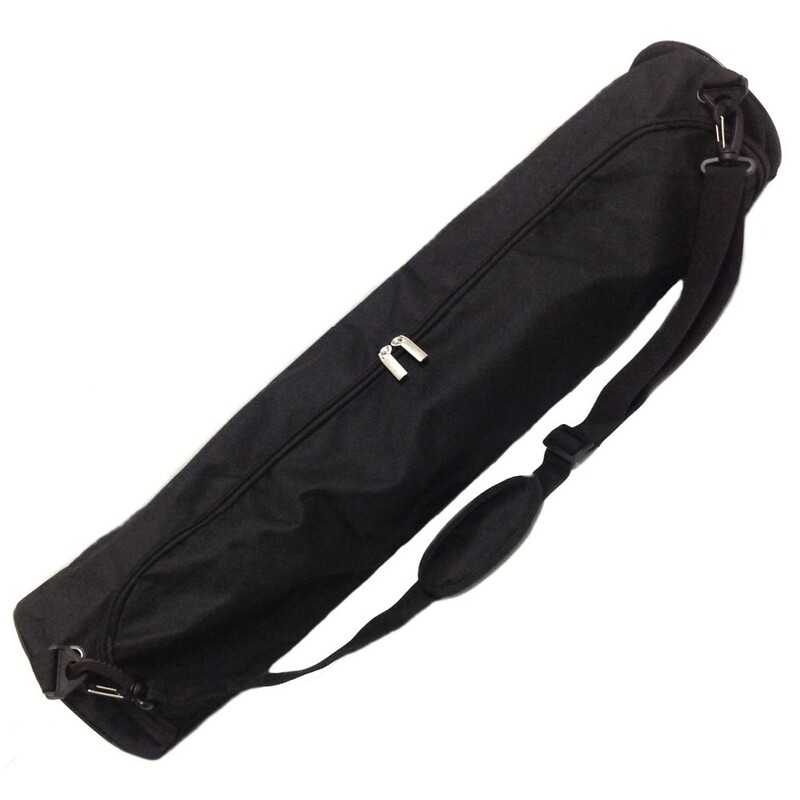 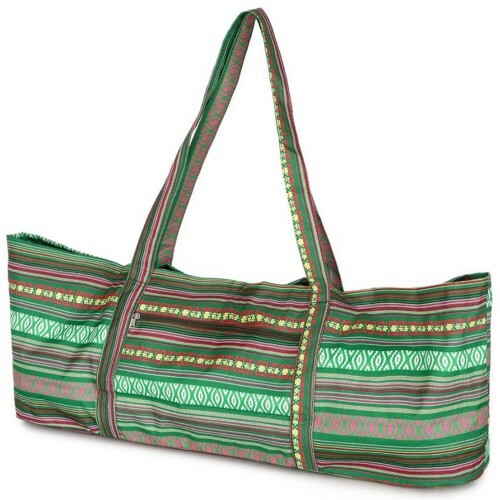 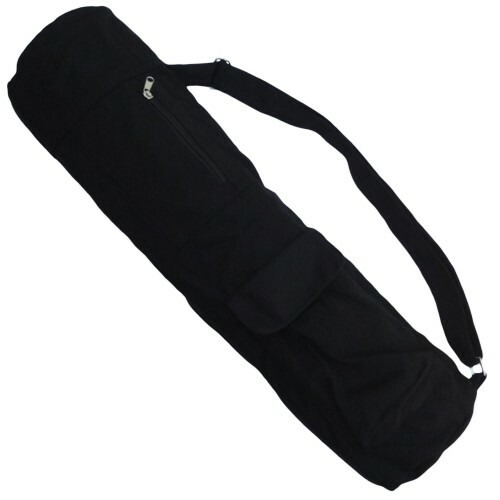 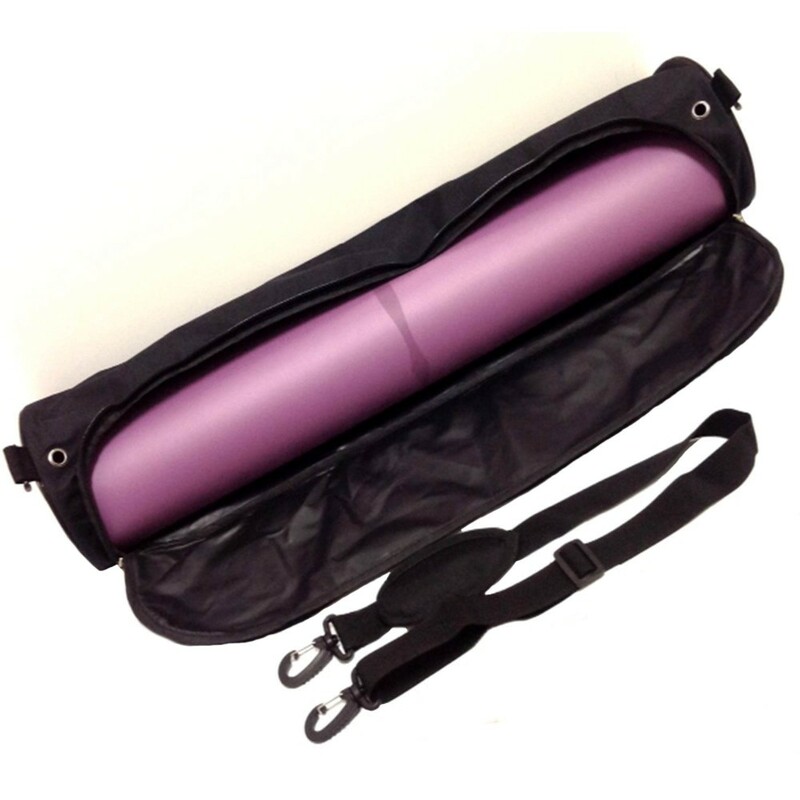 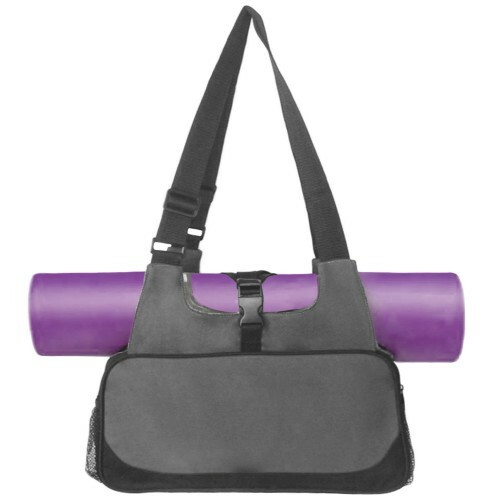 This yoga bag is made of high quality Oxford fabric. 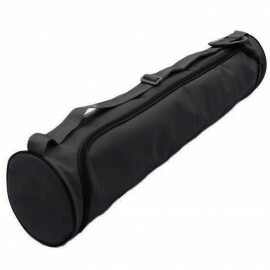 It is durable, waterproof, light weight and suitable for mats measuring up to 68cm when rolled. 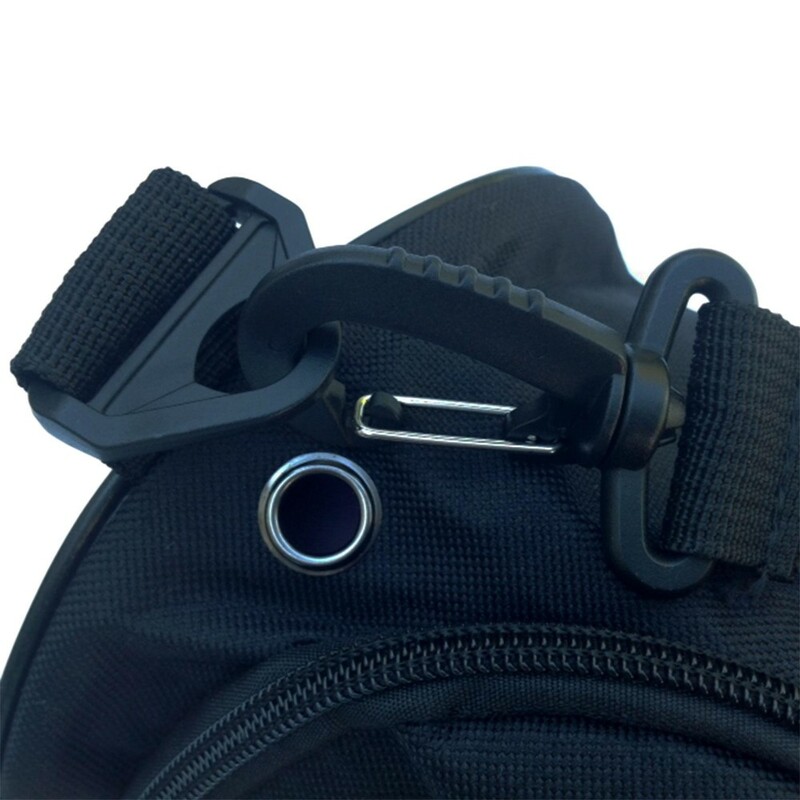 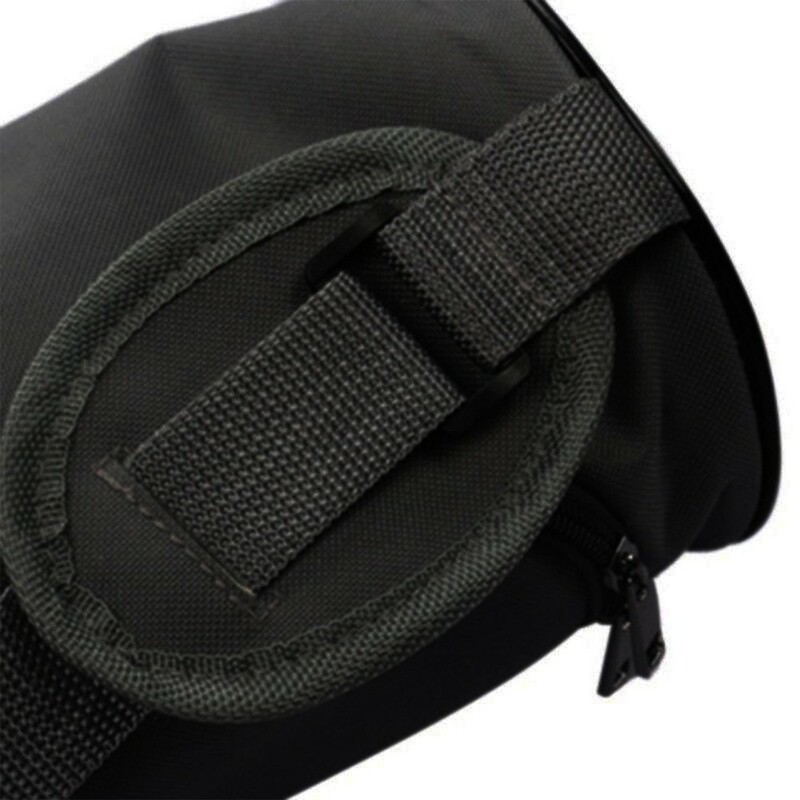 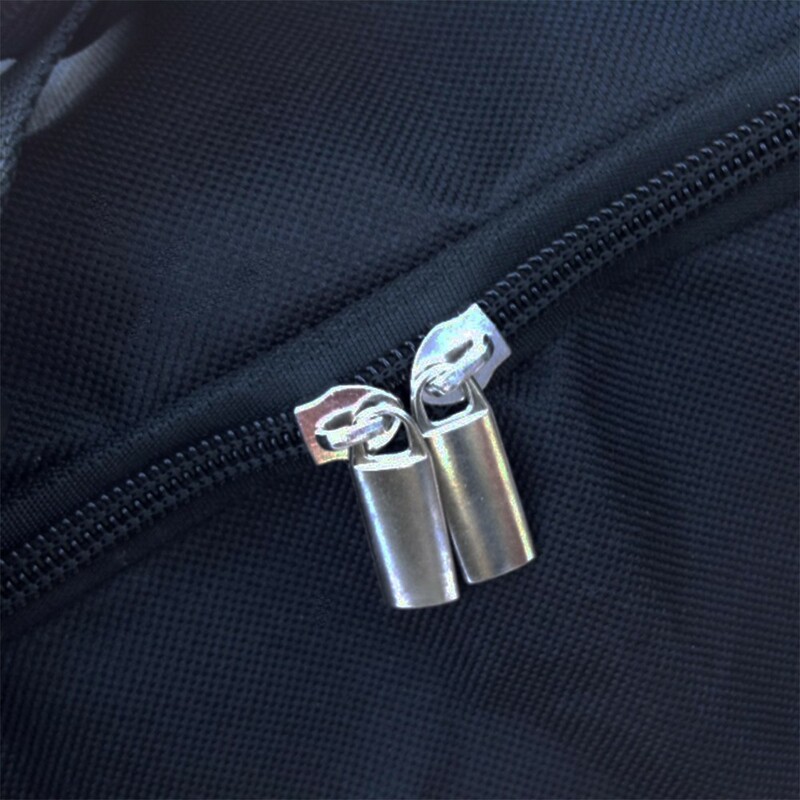 It has a strong double zipper for easy access and has a padded adjustable shoulder strap which can easily be detached if required. 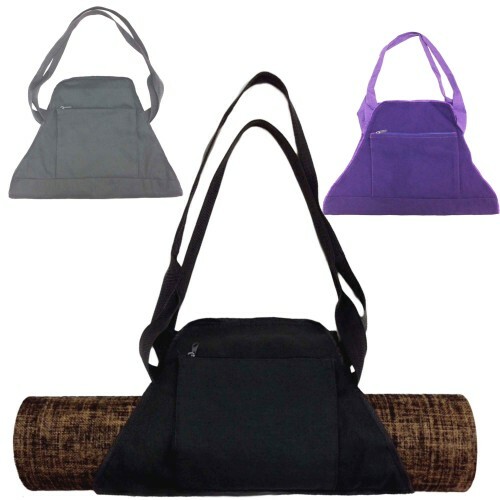 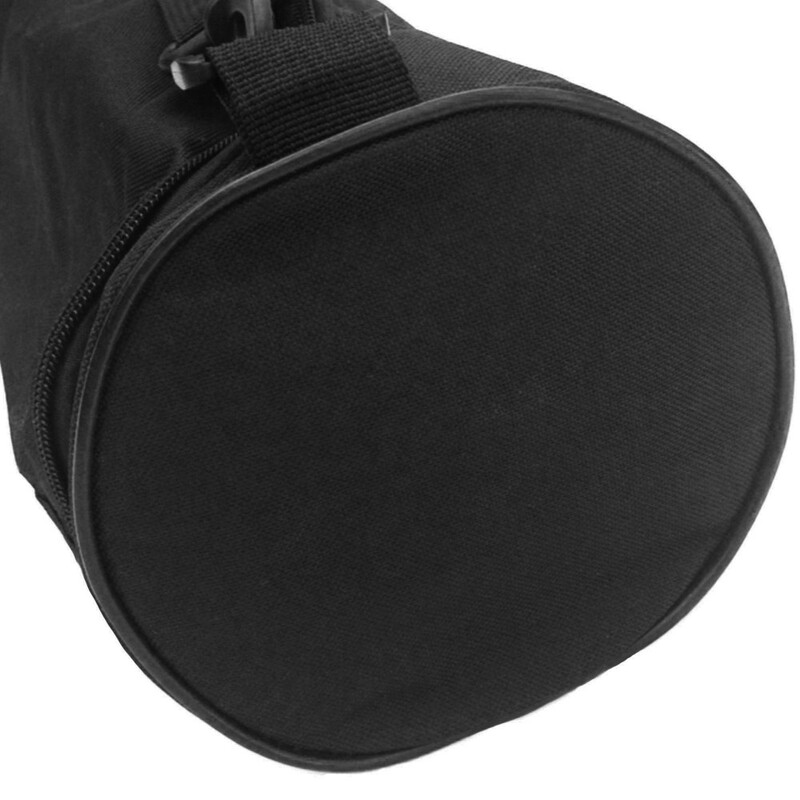 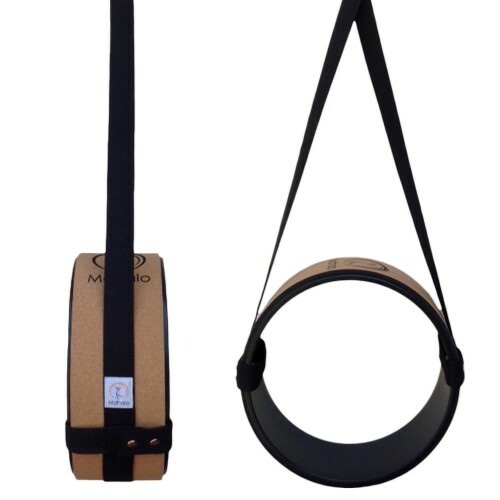 If your looking for a lightweight simple bag to protect your mat then this is it.